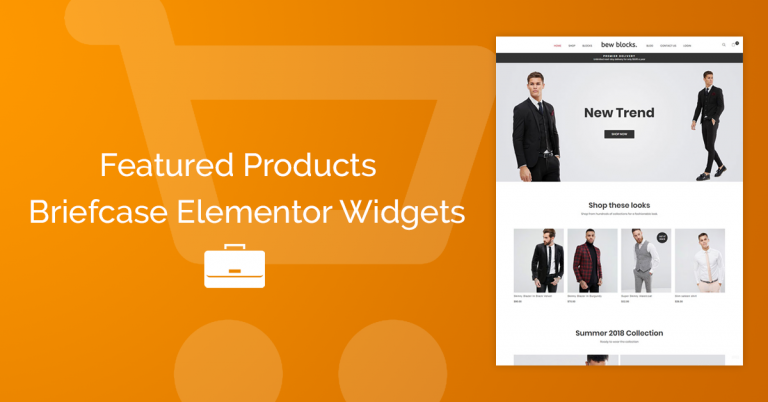 Woo Grid Widgets from Briefcase Elementor Widgets gives you a option to show your product categories on your homepage or any pages. In this tutorial you will learn how to display categories in a specific section on your homepage. First you need to download and install Briefcase Elementor Widgets plugin. Download Here! Add your Title ( Home ) and click on edit with Elementor button. If you already have a Home page made with Elementor, click on edit with Elementor button. Select Categories on the woo grid type option and choose the style you like it. Set your columns number and also you can choose what categories show and more. Save and see how it looks. 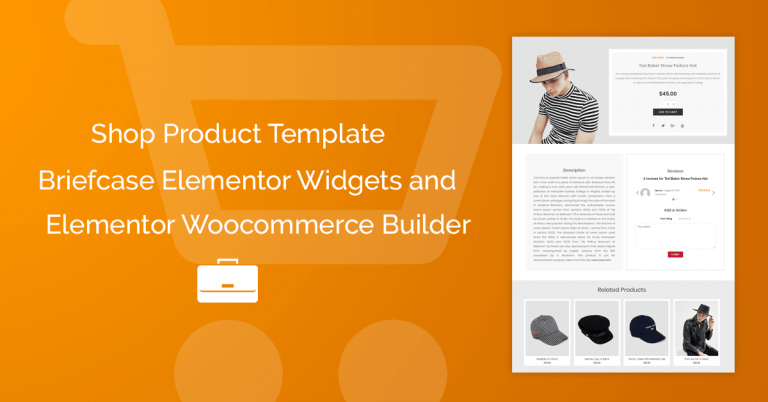 -You can create and add your own categories style to use on Woo Grid Widget. 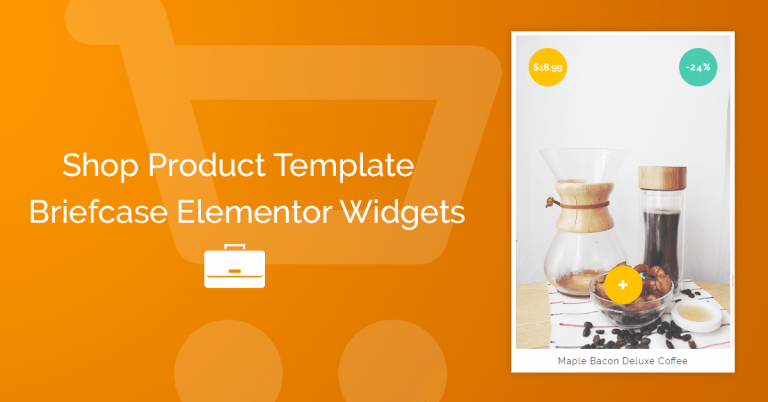 -You can use our pre-made categories blocks from BEW templates. Do you want to see a demo categories on homepage? Create Beatiful Woocommerce Custom Homepage.